plastic pressing of the small metallography specimen which is not idiomorphic or hard to take. 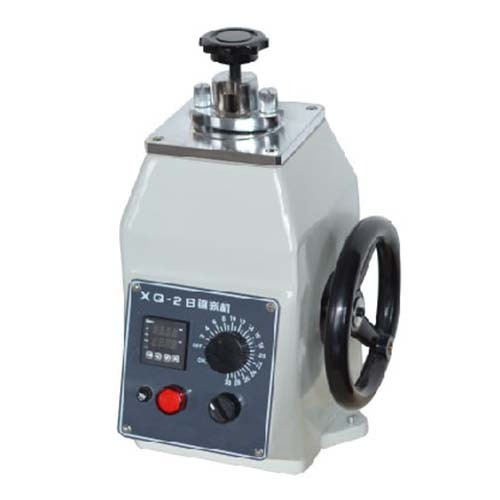 After forming, it will be very easy to process the grinding, polishing of the specimen and it is also convenient to process measuring of metallographic structure under metallographic microscope. 4. There should be no current conducting dust, explosive and corrosive air.